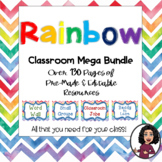 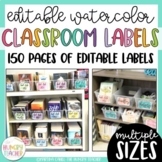 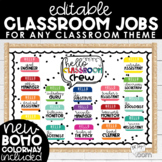 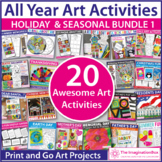 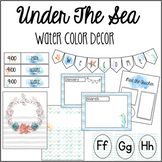 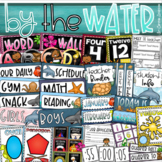 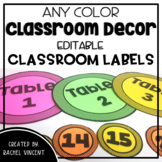 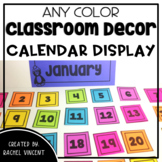 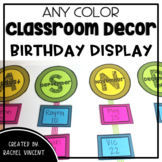 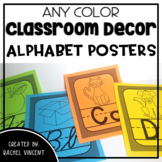 Water Color Rainbow Decor Bundle: EDITABLE! 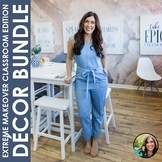 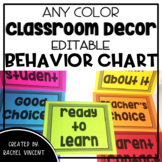 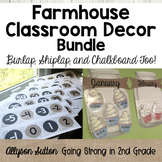 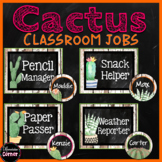 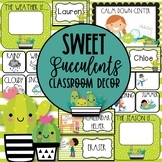 Farmhouse Classroom Decor Bundle - Burlap, Shiplap & Chalkboard Too! 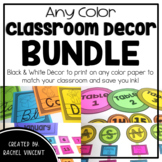 "Llamazing" Llama Bundle of Decor Materials! 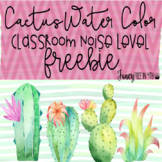 Please follow my store for new products and freebies! 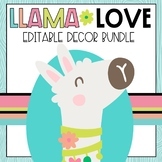 Click to Follow My Store This BUNDLE includes: Set One Llama Love Decor: Calling all Llama Lovers!!! 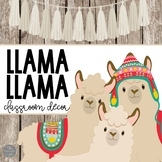 Decorating will be no-probllama with this set! 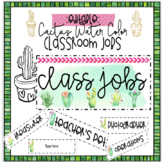 This set is full of cacti and llama cuteness!